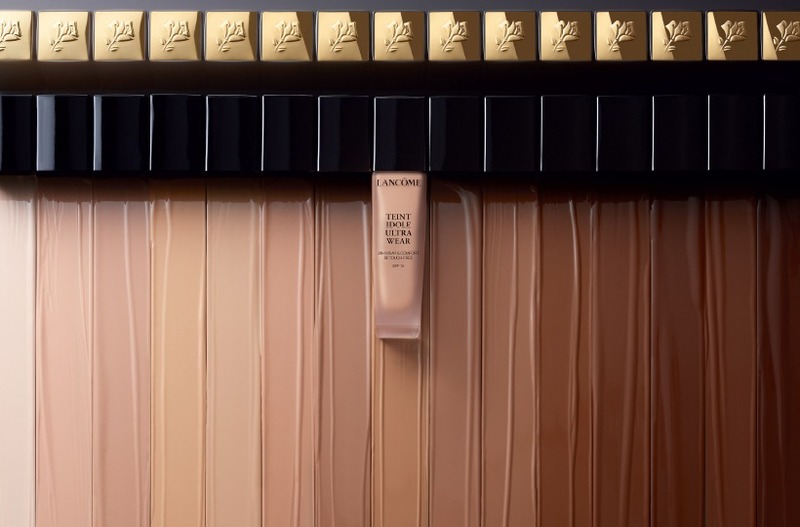 Boasting Lancôme’s signature lightweight formula, the foundation provides natural looking, all-day coverage without feeling greasy and is suitable for sensitive skin. Better still, Lancôme are giving you the chance to try Teint Idole Ultra Wear for yourself, absolutely free, by picking up a sample in your perfect shade. There are 1.2 million samples to be claimed, available in each of the 40 shades. Simply head to your nearest Lancôme counter to collect yours.